Todd C. Ream is professor of higher education at Taylor University and a senior fellow with the Lumen Research Institute. Previously, he served on college and university campuses in residence life, student support services, honors programs, and as a chief student development officer. 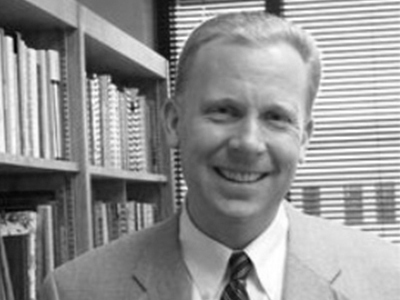 He is the author and editor of numerous books and contributes to a wide variety of publications including About Campus, Christianity Today, First Things, Gastronomica, Inside Higher Ed, Modern Theology, New Blackfriars, Notre Dame Magazine, The Review of Higher Education, and Teachers College Record.